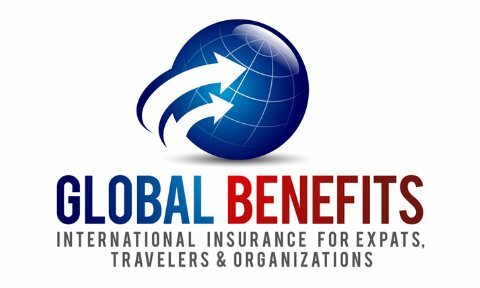 Global Benefits provides a comprehensive selection of specialized insurance solutions designed to address the unique complications that organizations face when operating in high risk areas of the world, such as Iraq and Afghanistan. 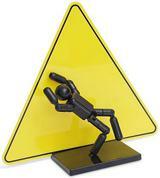 Policies are available to cover the full range of group and individual needs. Global Benefits can extend these policies to include a specialty coverage for loss or business interruption that occurs as a result of an act of war or terrorism. Please contact us for additional information or to obtain a customized solution for your organization.